equipment, the both bikes offer features like clip-on handle bars, ABS, liquid cooling, split seat. The Gixxer 250 offers bigger rear disc and fuel tank over the CBR 250R while the CBR 250R weighs 15 kg lighter over the Gixxer 250. Gixxer 250: 3.0 lakhs Rs. The Gixxer 250 actually shares the same engine as the Inazuma (sports tourer), engine bore stroke values are exactly the same over the Gixxer 250. It seems Suzuki has done some changes in the FIP tuning and increased the power and torque marginally. 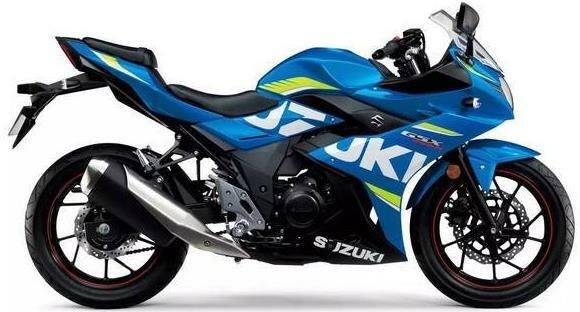 Gixxer 250 engine will be as smooth and subtle as the Inazuma, though the acceleration will be faster as the weight of the Gixxer 250 has be lowered quite a well. Low end tractability will be a pleasure as the Gixxer 250 manages to generate high torque from lower revs. Talking about the CBR 250R, the single cylinder mill of the bike feels sluggish at low revs and clutch pumping is felt at times to sudden launches at times. The CBR 250R edition has an ARAI certified mileage of 35kmpl, compared to Gixxer 250’s 30 kmpl approx. However, the Gixxer 250 will be able to manage similar fuel efficiency compared the Honda CBR due to its better low end torque which kicks in at lower engine speeds. That will make the fuel expenditure almost even between both the motorcycles. CBR 250R – 94,0 00 Rs. 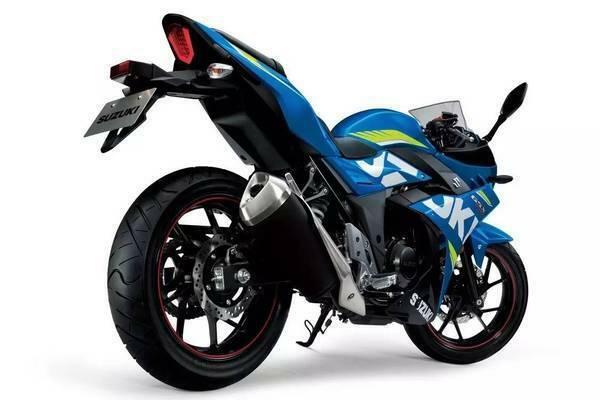 Gixxer 250 – 1.0 Lakh Rs. Honda and Suzuki both manufacturers are know for reliability of their products due to Japanese's quality models. Honda has set their roots very well in the Indian market than the Suzuki’s. Honda has more the 1000 customer touch points against 800 odd of the Suzuki's. Both manufacturers have good after sales but spare availability can become as issue due to premium motorcycles segment. The CBR 250R is bound to hold slightly better residual value than the Gixxer 250, thanks to better brand name in India. CBR 250R – 65,000 Rs. Overall, the CBR 250R works out to be slightly cheaper than the Gixxer 250 in terms of Total Cost of Ownership. Honda CBR 250R is not meant for track tracking, it has a heavy front end which makes it difficult to handle through alternating bends. On the other hand even Gixxer 150 handles very well and feels planted across sweeping bends, same character is expected on the Gixxer 250 as well. Ride is firm on the CBR 250R but the Gixxer would be more stiffer for race dynamics. Which bike is better the CBR 250R or the Gixxer 250, both bikes fall in same catogery but there are vast difference between them, the CBR is a single cylinder motor whereas the Gixxer is a twin. Even with single cylinder CBR manages to generate more power with marginally higher engine speed. But the Gixxer good torque even at low revs which the CBR 250R misses on. It is a complete different story when you drive a twin cylinder motor, it has sweet engine noise which will make to fall in love with the bike. But said, that you will surly have to a marginally high amount to own a Gixxer 250 against the CBR 250R. For now the CBR 250R has become outdated, hence Gixxer 250 is our pick of the two until Honda brings in the CBR 300.